Who grew up eating pizzas made in a sandwich maker? This is the elevated version of them. We loved the crunchy crust with a gooey cheese and pepperoni filling. I can’t wait to try making them with different fillings. They’d be great for lunches for my kids! I received two leeks in my last CSA and I was looking for a fun and creative way to use them. I haven’t used leeks very often, but after making this pizza, I’m going to use them more! Leeks have a mild onion flavor and are sweeter than onions. 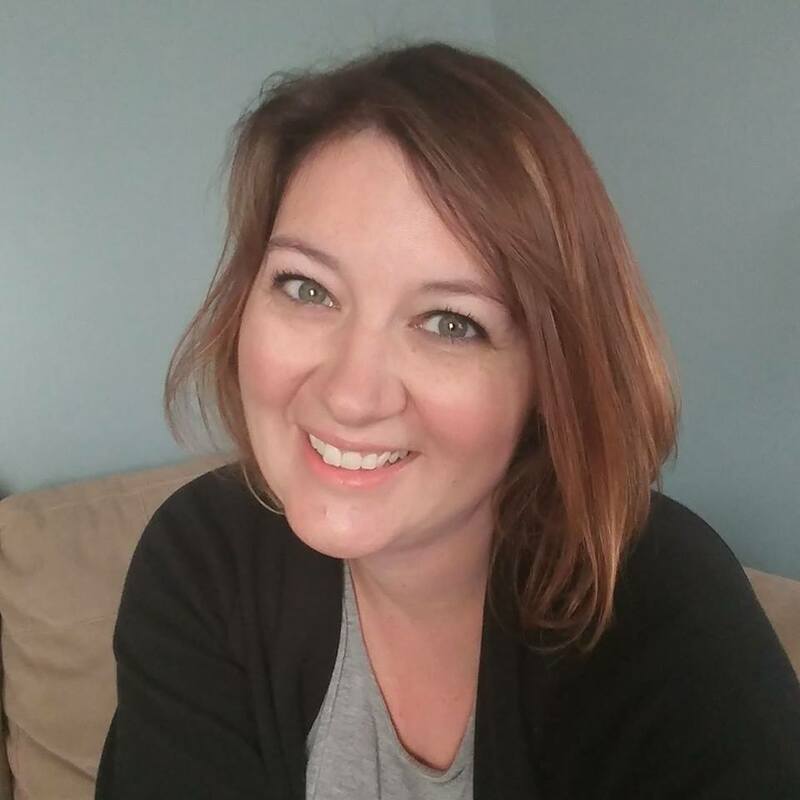 I’ve taken a few days off from blogging to spend some much-needed time with my family. Both my husband and I have been going non-stop lately and this break was needed! I haven’t done much cooking either, so I’ll be making up with it over the next couple of weeks with lots of new recipes. I made this pizza a couple of weeks ago and it was a hit….despite it being a little more cooked than I would have preferred. I had to leave it in the oven for my husband to watch while I ran to an appointment and he left it in a little too long. It was still delicious! 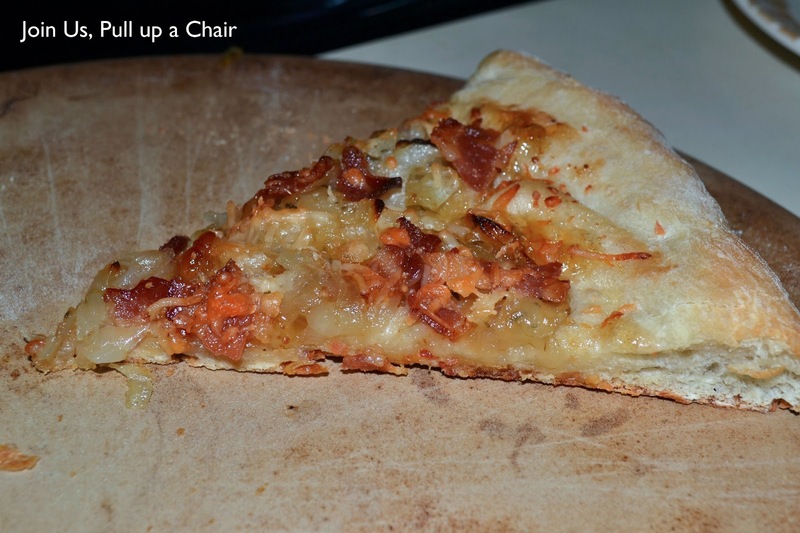 I love the flavors of the caramelized onion, bacon and spinach…all on a crispy crust. I spotted this pizza originally on Pinterest and it sounded so different and unique. I had half a jar of fig jam left over from the orange-fig glazed ham I made and knew it would be a great way to use it up and not waste it. It was seriously AMAZING! Both my husband and I enjoyed it and it was the perfect balance of sweet and savory. This will become a regular pizza in our house! Now I can’t wait to experiment more with fig jam and real figs once they’re in season. Preheat oven to 450 degrees with the bottom rack in the lowest position. Place pizza stone on the rack to warm. In a medium skillet, melt the butter over medium heat. Add the sliced onions, thyme and salt. Cook, stirring occasionally until the onions begin to soften, about 5 minutes. Reduce the heat to medium-low and cook the onions until they are deep brown, approximately 20-25 minutes. Stir frequently so they don’t stick. Roll the pizza dough out into a 12 inch round. Spread the fig jam over the dough, leaving a small crust around the edge. Top with the caramelized onions, bacon and cheese. Transfer to the warm pizza stone and bake for 10 to 12 minutes or until the crust is golden brown and the cheese is melted. Remove from oven and let cook slightly before slicing. Enjoy! Madeline’s daycare had an Easter party on Thursday and I signed up to bring veggies. I didn’t want to bring just a bag of carrots, so I thought this would be something the kids would enjoy. I was wrong, Madeline said all the teachers ate it and none of the kids. Oh well…next time! In a jelly roll pan, spread out the crescent rolls to form a crust. Bake according to the package instructions for 10-12 minutes. Set aside and let cool. In a medium bowl, mix the cream cheese, miracle whip, dill and onion powder until well combined. Spread the cream cheese mixture evenly over the cooled crust. 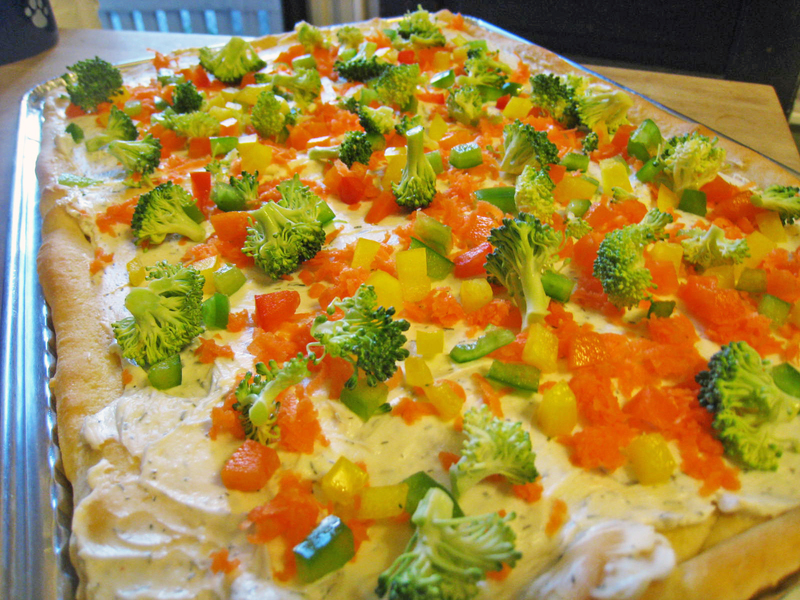 Spread the veggies evenly aross the pizza. I used shredded carrots, peppers and broccoli. I still had leftover chicken from the roaster I made last week and my daughter started dance class this week, so I needed something quick and easy to make before her class. Here’s the original recipe. 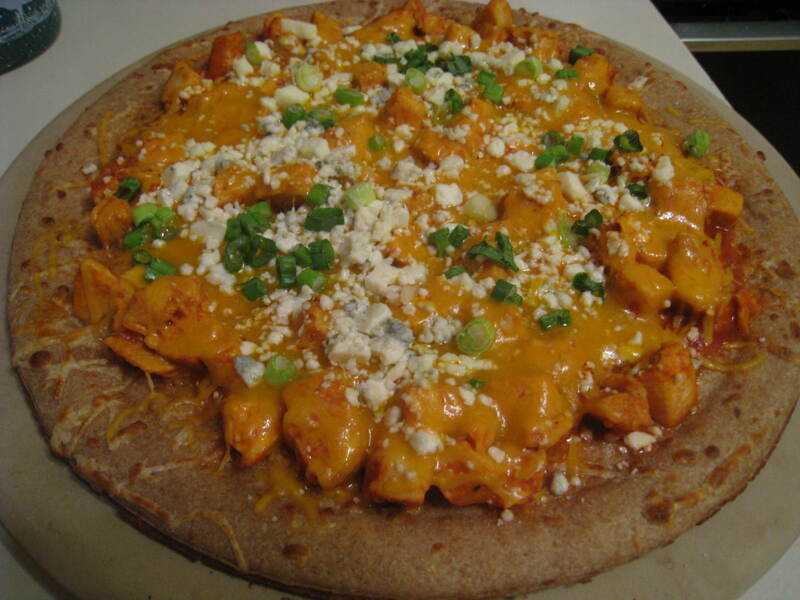 I had precooked chicken as well as a whole wheat boboli thin pizza crust and cheddar cheese. It still came out good but I much prefer Trader Joe’s whole wheat pizza dough and monterey jack cheese when making this. Skip this step if using precooked chicken. Place chicken on a plate and drizzle extra-virgin olive oil over the chicken then season with grill seasoning. When grill is hot, add chicken and cook about 3 minutes on each side.